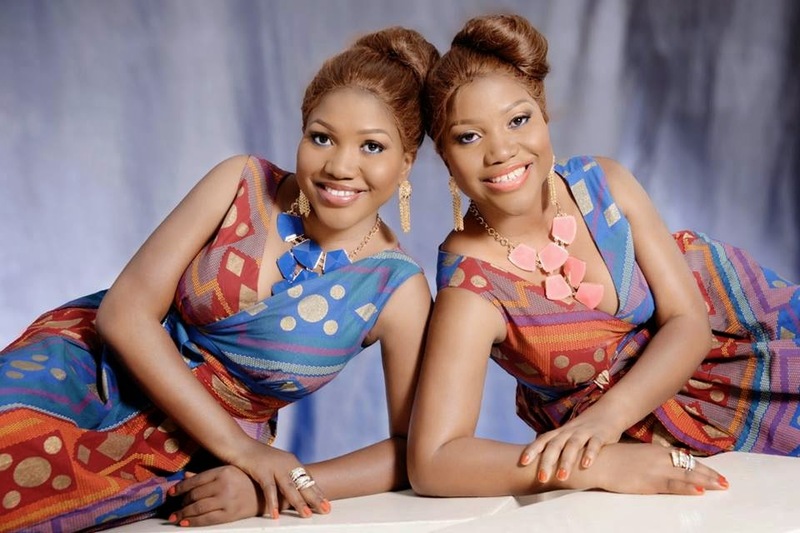 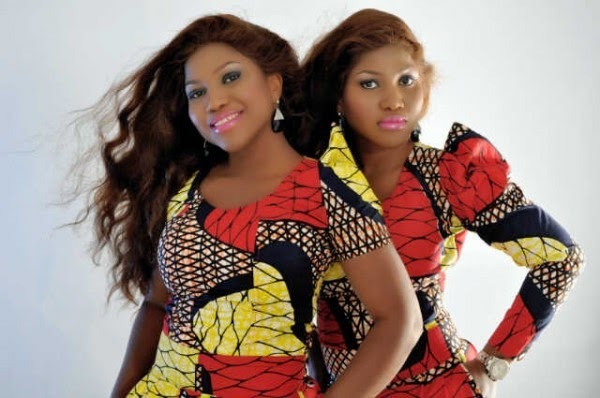 The Gospel music circles in Nigeria are again in mourning after the death of Taiwo Oshadipe, one half of Gospel singing duo Oshadipe Twins who passed away earlier this week. 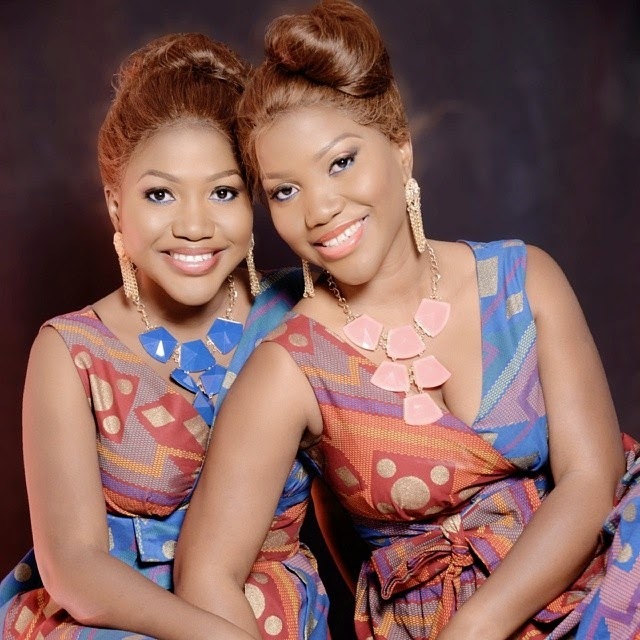 The twins were also the face of Sister-Sister, the 10th anniversary edition of Wale Adenuga's Super Story series, where the twins played sisters, Nora and Nelly. 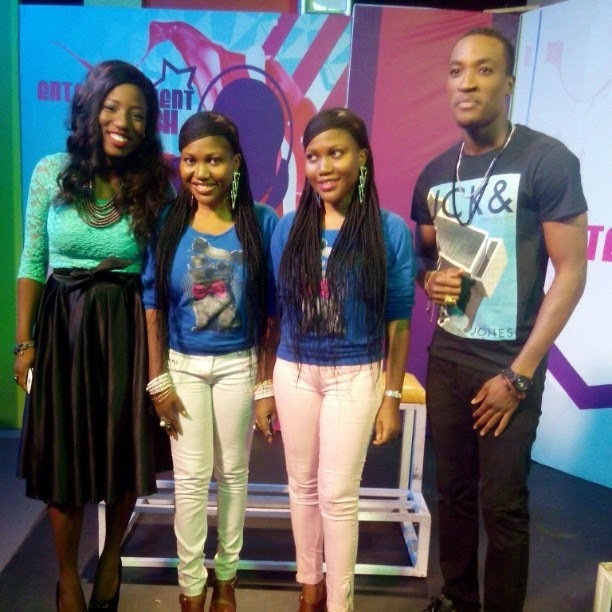 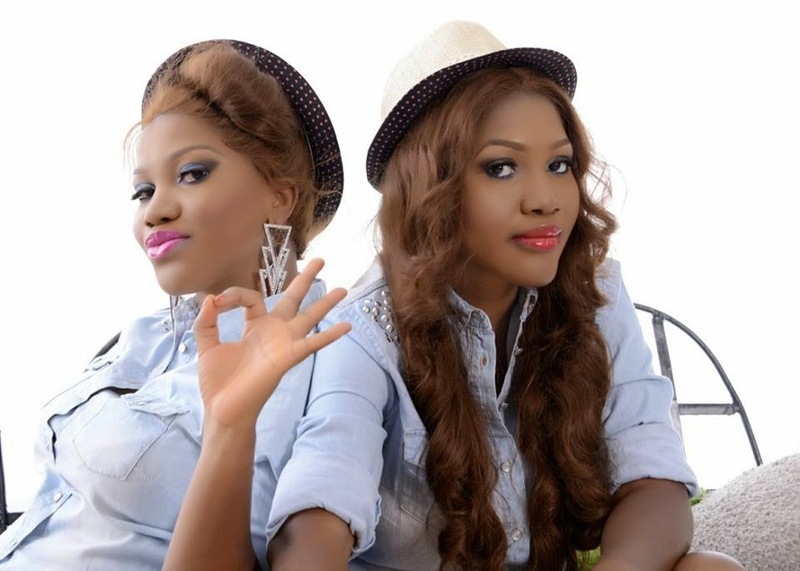 They also released a music video earlier this year for their song Araba featuring Olamide Badoo. 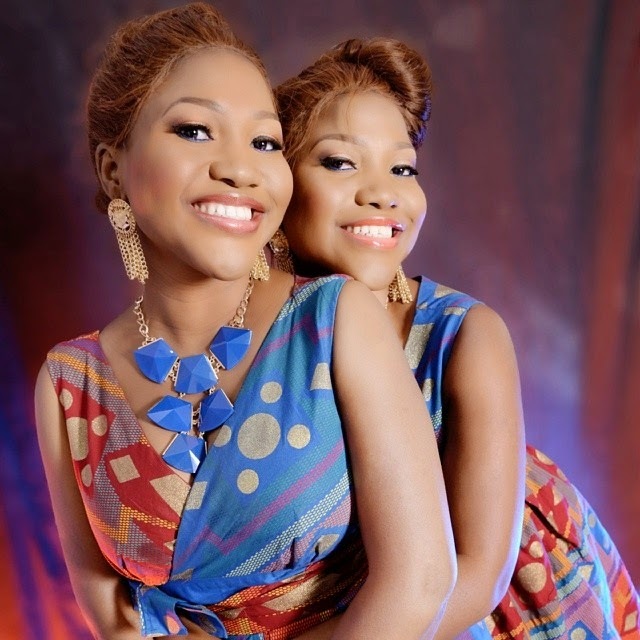 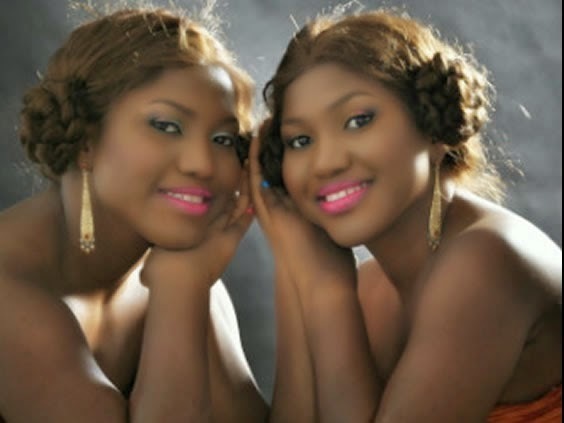 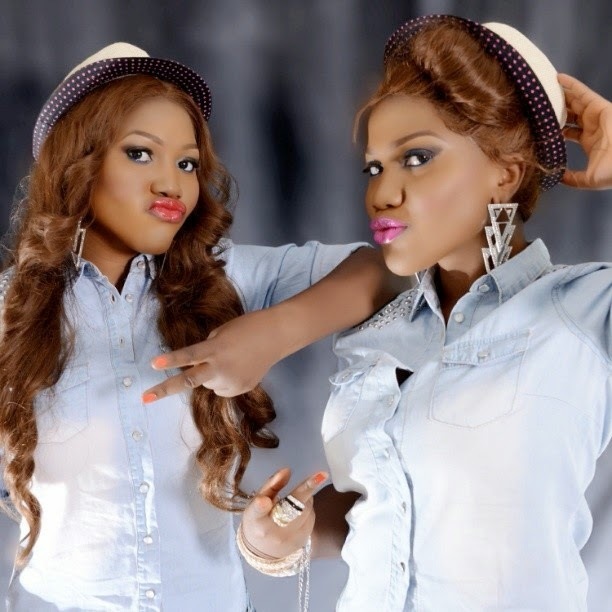 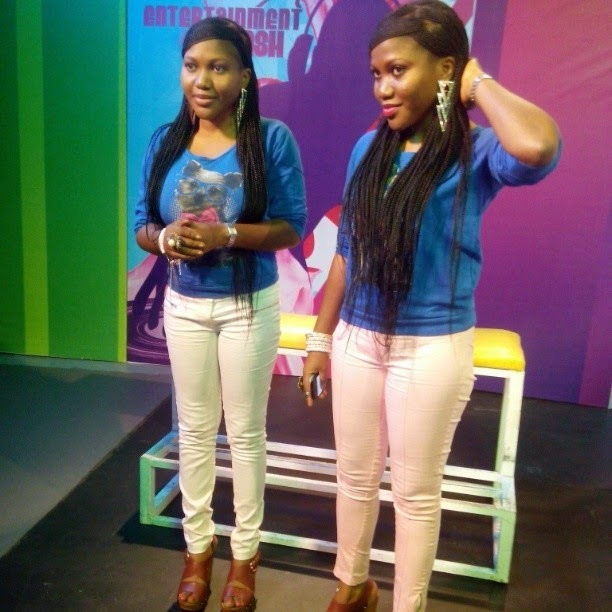 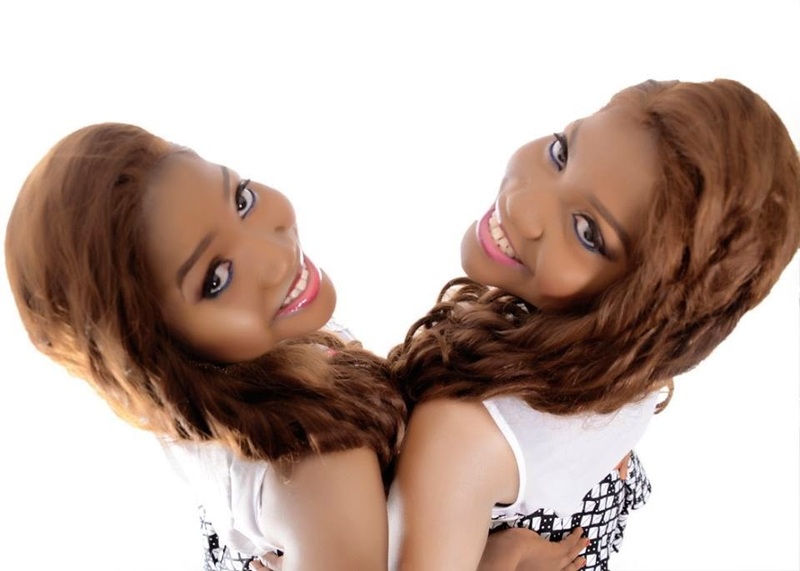 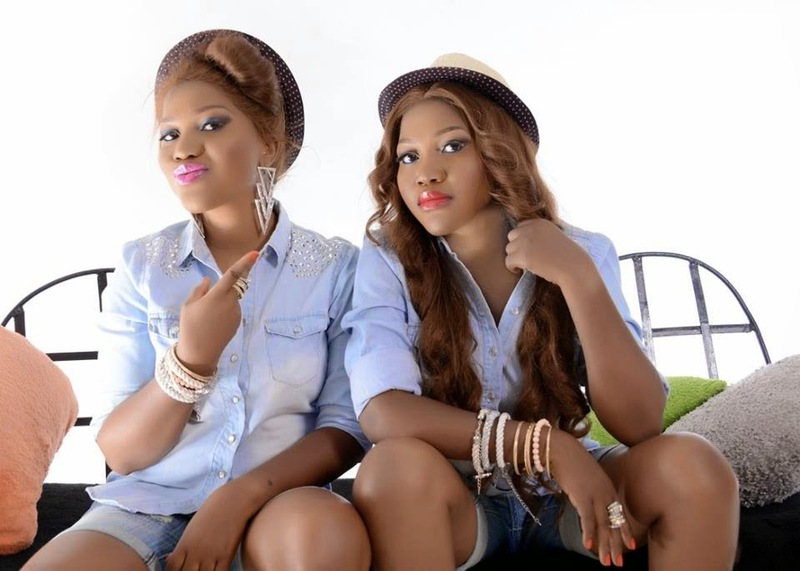 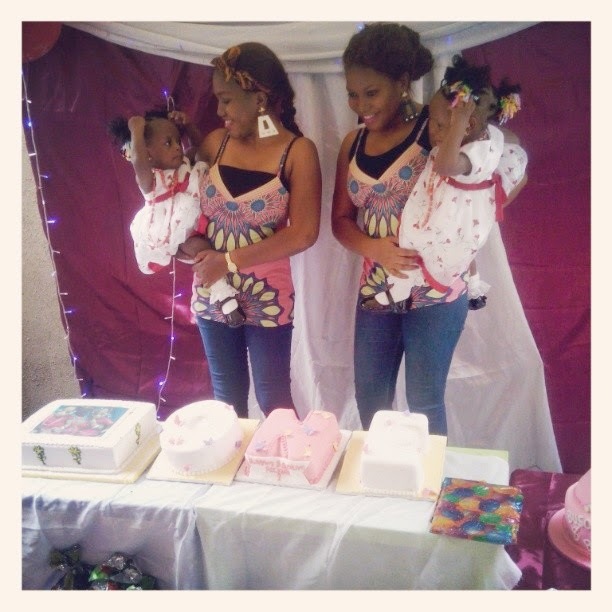 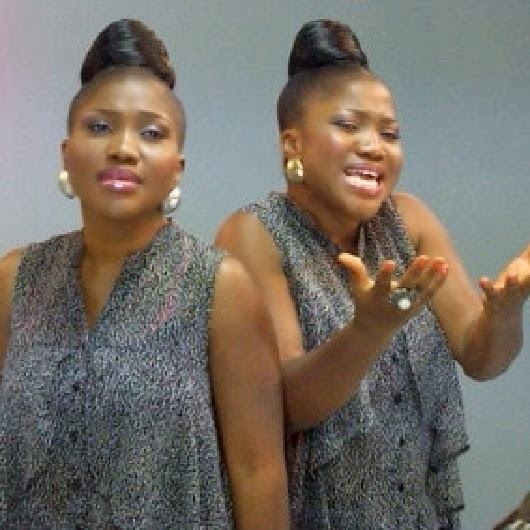 It is reported that Taiwo's death came as a terrible shock to her identical twin, family, friends and fans because she had not been terminally ill.
She was just in her early to mid twenties and leaves behind a son and husband as well as her twin, Kehinde, their parents, family, friends and fans. 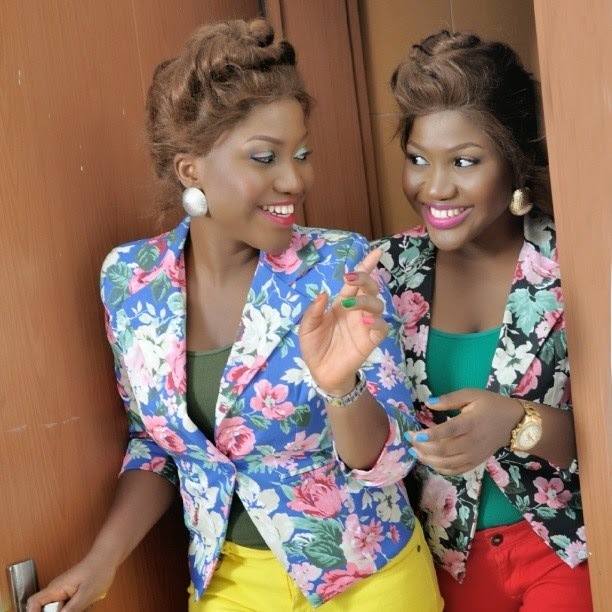 May God console them and give them strength for this trying time.